You walk out to your car, and you check your pockets, and you get that sinking feeling in your stomach when you can't find them, you look through the windshield, and there you see them, your keys you need vehicle lockout. You need someone to come and unlock your car. Pasadena Tow Truck knows how annoying it can be to suddenly realize that you are locked out of your car! If you have ever locked my keys in my car, you know that if you haven't prepared properly, it can be a real headache! 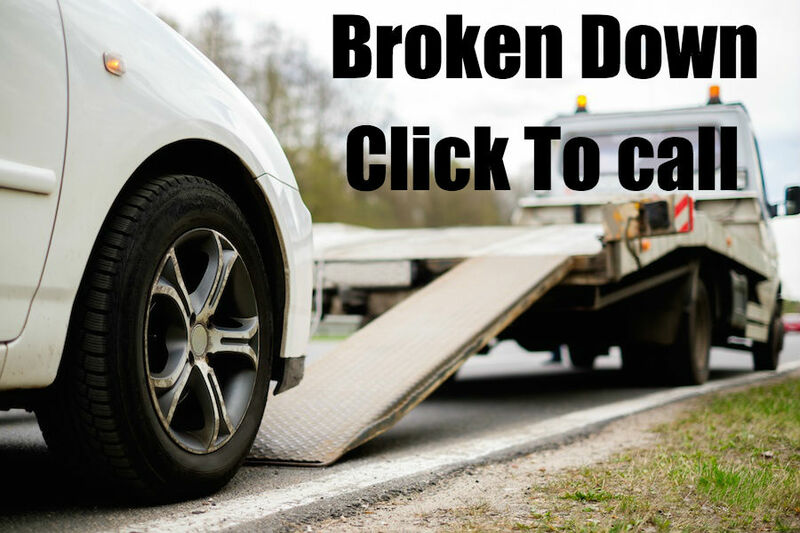 No matter what your towing services needs are Pasadena Towing can help. Our Tow Truck Operators are well trained and professional. ​​If you need your car unlocked, we are here to help. Pasadena Tow truck will provide the towing services that you need to make sure you get back on the road quickly and with the minimum disruption to your day. The truth is needing a tow truck is never fun, it is always a headache, and it can take up your entire day. But it doesn’t have to be that way. At Pasadena Tow truck we want you to know that just because you have to call a towing company doesn’t mean your entire day is ruined. No matter what your situation Pasadena Tow truck will help you quickly and to get back on the road fast. If you have locked your keys in the car, the important thing to remember is not to try to force the door open. You can damage your car. Your best option is to call a towing company like Pasadena Tow truck. Our trained tow truck operators are in a position to help. ​Remember these simple steps BEFORE you are locked out of your car, and you won't have to worry about calling a tow truck but if you need help getting into a locked car now give us a call. Pasadena tow truck has been faithfully serving the people of Pasadena since day one. We know that what our customers think of us is the number one factor in us having a successful business that is why when it comes to Pasadena Towing there is one company that is the clear choice to call Pasadena Tow Truck we will make sure your experience with us will be as pleasant as possible. Pasadena Tow Truck has always been there for our customers, and we will be there for you too. If you need Towing services and you are in the Pasadena California area give us a call.